Money20/20 - FS Card Inc.
FS Card Inc. is a credit card venture designed to move small dollar loan customers into a more affordable product. Our mission is to deliver honest mainstream financial products to underserved borrowers, enabling them to meet their everyday liquidity needs in a flexible and convenient way. 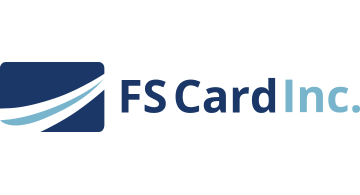 At FS Card, we see an opportunity to re-imagine the small dollar lending landscape and meet the needs of a customer base that has been poorly served by existing credit options. Our team has the vision and expertise to fix this problem and provide access for customers who too often struggle to borrow in a cost-effective way.